PHP with its various web application development frameworks such as Laravel, Symfony, Codeigniter, Zend and more is powering about 80% of the web applications created today. 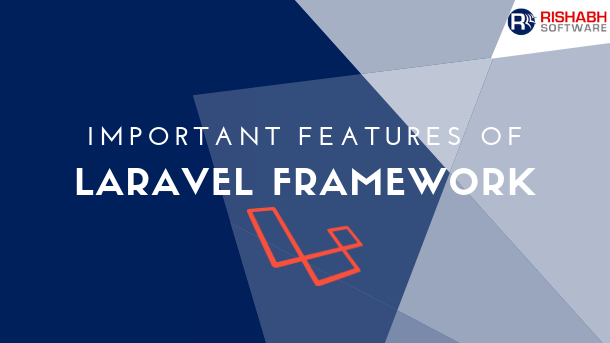 As part of this pack, Laravel and Symfony are the two most popular frameworks used by organizations across the board. They offer web developers with the required tools that help speed up repetitive tasks. 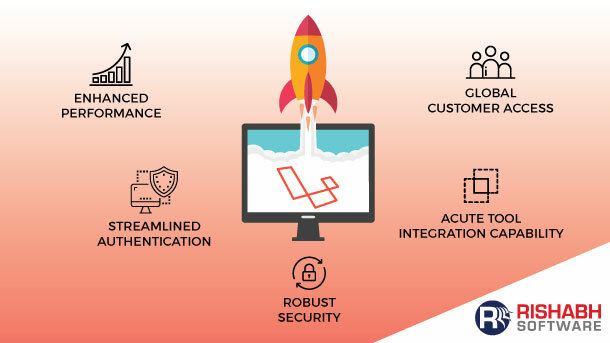 Created using Symfony, Laravel has gained a lot of traction and interest since its launch in 2011, whereas Symfony is considered as a defacto standard in the PHP community. Laravel helps develop MVC based applications. 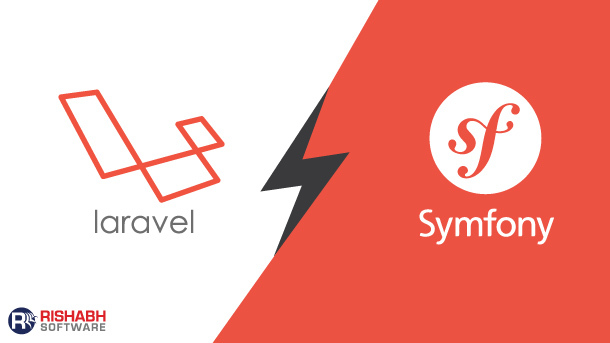 We have attempted to analyze each of them to simplify your choice between Symfony or Laravel by sharing some of the key differentiators. Above are some of the most significant points for Symfony, Laravel comparison to help you make the right decision based on your project requirement. If you are an innovation-centric organization building, depending on your cost, time and resource requirement either of the discussed frameworks proves to be an excellent choice for rapid application development. To conclude, both these PHP development frameworks offer robust functionalities and features that help ease-up the development process.